Will It Fit Friday- The Micro Show! 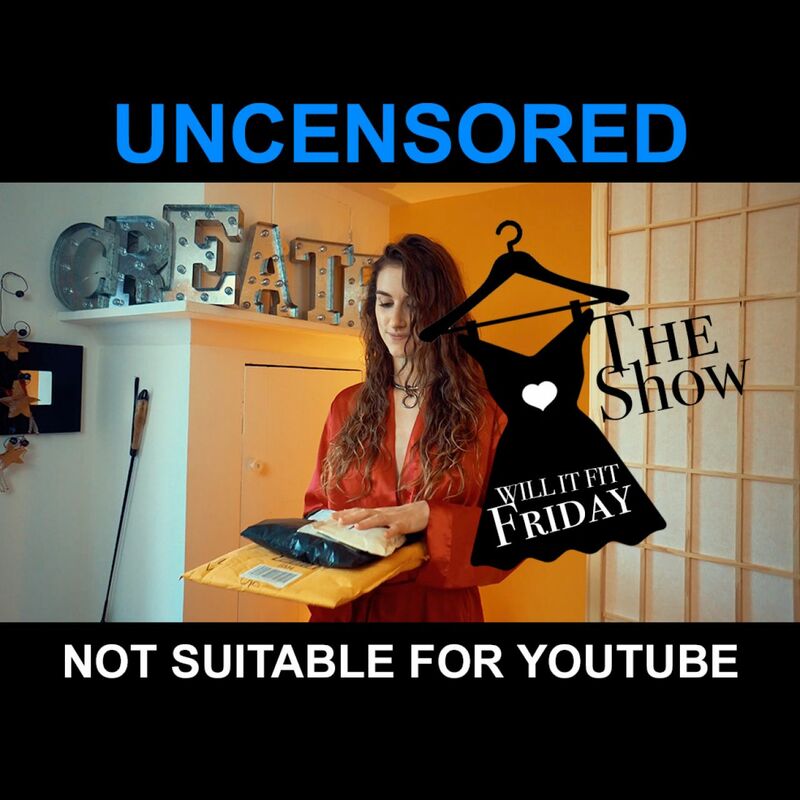 Welcome to Will It Fit- The Micro Show! Where I try mystery clothes that you send me from Amazon, Etsy, your grandmothers' closet, or whatever. Will it fit, that is the question? But in this particular episode, you already have a hint of what you are going to see. Just think about the word Micro! The package fits in the palm of my hand. It is white and tiny, but very well packed and wrapped. I tear open the envelope and see a very neon green piece flash across my eyes. Then you tell me if it's a Fit or a Spit! Special thanks to my secret admirer who bought this Will It Fit even though it's a bit too revealing to go on air on YouTube.